Experience Dave Heath’s bittersweet vision of modern life in his powerful photographs of loss and hope. 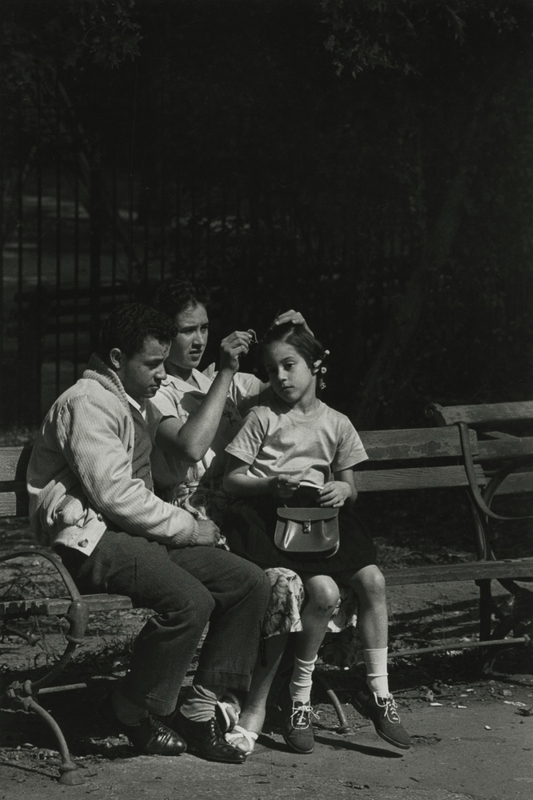 From a crowd gathered in Central Park to solitary figures lost in thought, Dave Heath’s images conjure feelings of alienation and a desire for human connection. Multitude, Solitude highlights the photographer’s black-and-white pictures of the 1950s and 1960s, an intense period of self-discovery and innovation for the artist. During these pivotal years, Heath developed groundbreaking approaches to narrative and image sequence, producing exquisite individual prints, handmade book maquettes, his poetic masterwork, A Dialogue with Solitude, and multimedia slide presentations. His sensitive explorations of loss, pain, love, and hope reveal Heath to be one of the most original photographers of those decades. This exhibition is the first comprehensive survey of Heath’s deeply personal early work. Abandoned by both his parents by the age of four, Heath lived in Philadelphia foster homes and in an orphanage until the age of sixteen. The turmoil of his childhood profoundly shaped Heath and his artistic vision. Just before his sixteenth birthday, he encountered a poignant photo-essay about foster care in Life magazine, and became intrigued by photography’s potential to transcend simple reportage. Almost entirely self-taught, Heath channeled his feelings of abandonment into a body of work that underscores the importance and difficulties of human contact and interaction. Multitude, Solitude reaffirms Heath’s status as a key figure in twentieth-century photography and highlights his deeply empathetic sensibility. This exhibition will be accompanied by a catalogue, Multitude, Solitude: The Photographs of Dave Heath, by Keith F. Davis (Hall Family Foundation/Nelson-Atkins Museum/Yale University Press). It is currently available from the gallery.